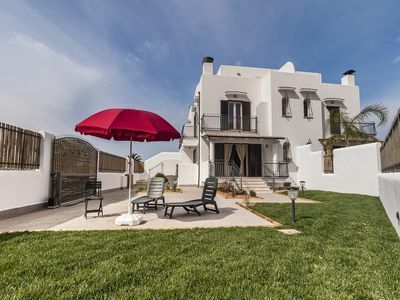 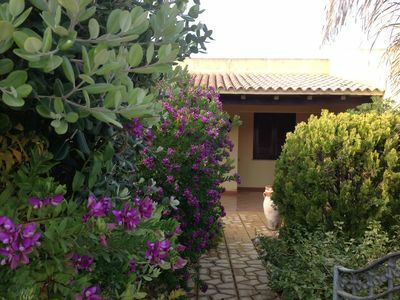 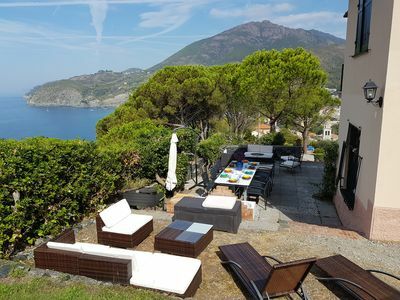 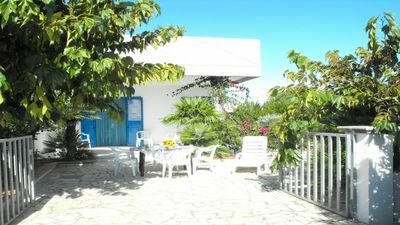 The Casa Gigi is a very attractive holiday home, absolutely quiet in the countryside - and yet only a few steps from the beautiful beach. 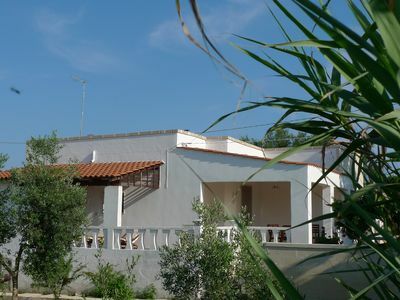 The house has two spacious double bedrooms (with space for extra beds), living room, kitchen and bathroom and a covered terrace overlooking the green hinterland. 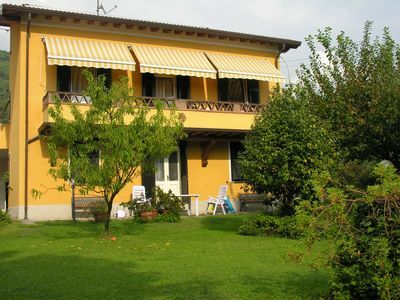 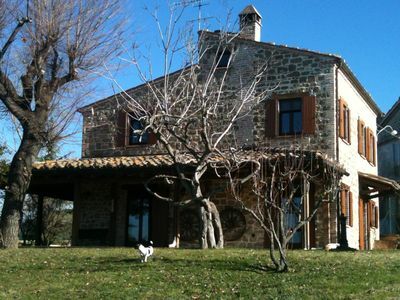 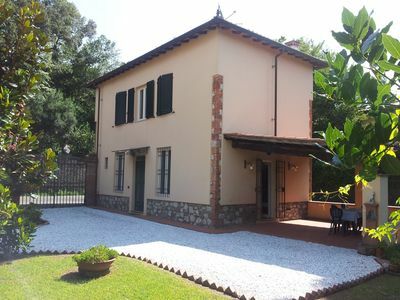 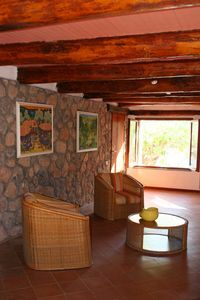 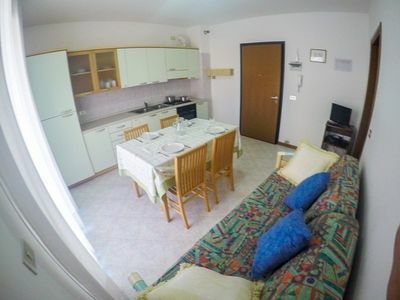 The kitchen of the Casa Gigi is well equipped with dishwasher, oven and washing machine. 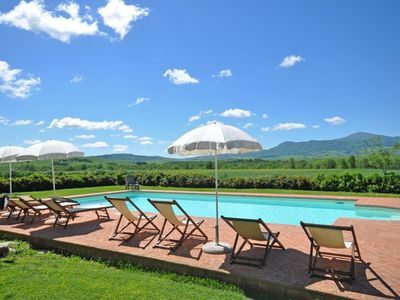 Guests have at their disposal a barbecue, a ping-pong table, a giant trampoline and bicycles free of charge. 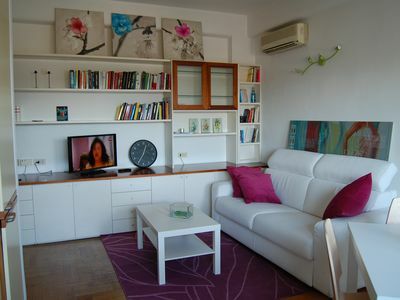 The TV in the living room receives all Astra and Hotbird programs! 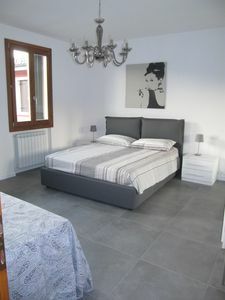 Bed linen, towels and towels are of course included in the price as well as the consumption of gas, electricity and water. 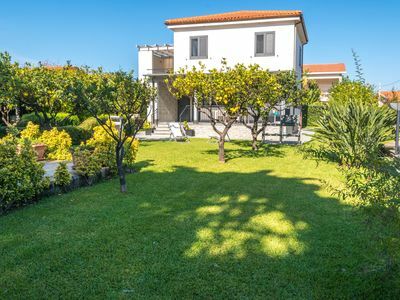 The air conditioners in the bedrooms will not only appreciate you in the hot season, because they take on cooler days and very effective heating. 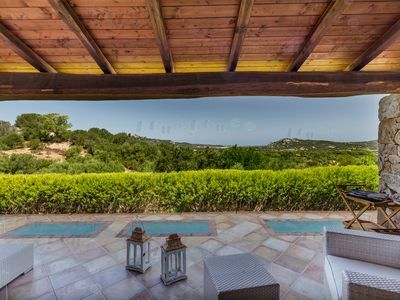 There is absolutely nothing that could disturb your peace of mind and relaxation. 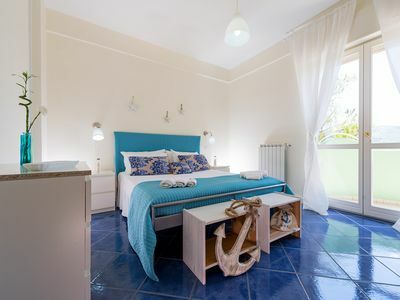 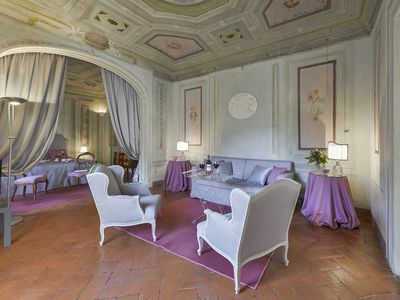 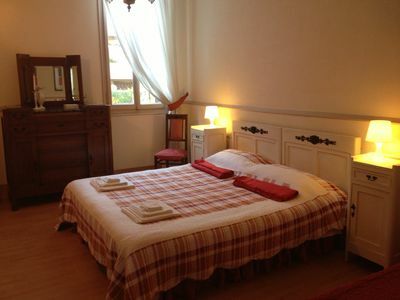 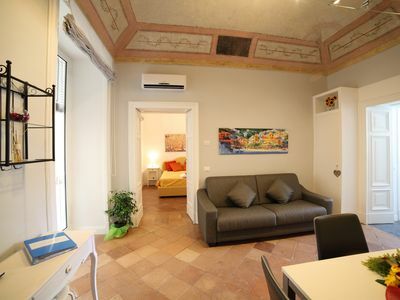 CHARMING APARTMENT NEAR VENICE WITH PARKING G. S.